as per your need to reduce your human resource cost. that makes it easy to connect with your customers & do business. We provide best in class websites and custom web applications development services that help your business to exhibit a stunning online presence. Have some thought and want it to converted into real design? look no further, we offer outstanding design services at a very affordable price. Who doesn't want a mobile application that can help day to day activities in many way? 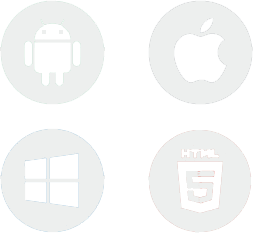 We can help you to have one that can run on multiple mobile operating systems. Wanted to sell your products & services online. eCommerce solutions we build for you will make it happen. Order processing & client management will never be easier. Ingenious Infotech is group of ingenious, intelligent, innovative & fun loving software professionals. 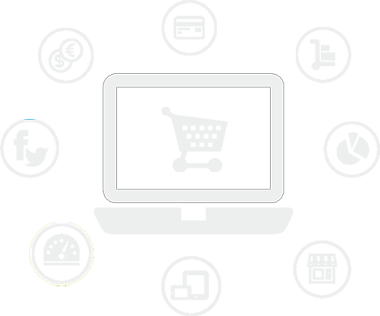 We provide web development and IT outsourcing services on diverse technology platforms. We have proven expertise in application development, product development & maintenance, enterprise solutions, mobile apps development. Low cost, high quality and reliability is always guaranteed. Our understanding of business is intuitive and our expertise in technology is unmatched, giving Ingenious Infotech clients a distinct advantage over the competition. Ingenious technologists architect the best solution for your business, develop the recommended system and see it through to success. Ingenious Infotech provides top quality innovative reliable cost effective services & solutions. At Ingenious Infotech, we design, develop and deliver success. Fresh talent & Trainees are also welcome ! If you have something to share with us, please don't hesitate to contact us. please submit the form and we'll reach you at the earliest. Please submit the information below, and we'll connect with you within 24 hours to schedule a meeting. © Copyright 2019 Ingenious Infotech. All Rights Reserved.